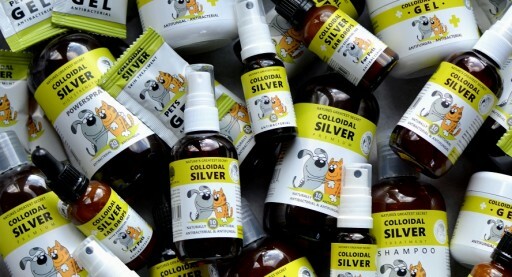 USES: In pets, especially cats and dogs, colloidal silver is useful in helping treat inflammation, wounds, fever, eye infections, burns, ringworms, parasites, digestive disorders and yeast infections. Furthermore, you can use colloidal silver for pets to improve their gum health. You can also use it to wash their eyes and ears. NB: We encourage the use of all-natural products for beloved pets and the observance of good veterinarian care. 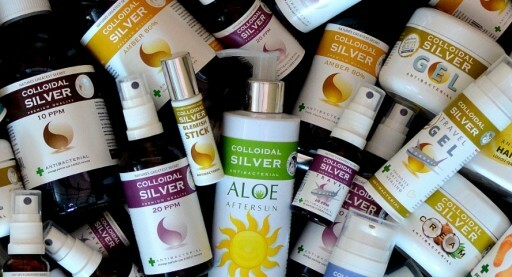 Our extensive range of colloidal silver gels, solutions and sprays are effective for different conditions.